Welcome to our February Fibro social media party. 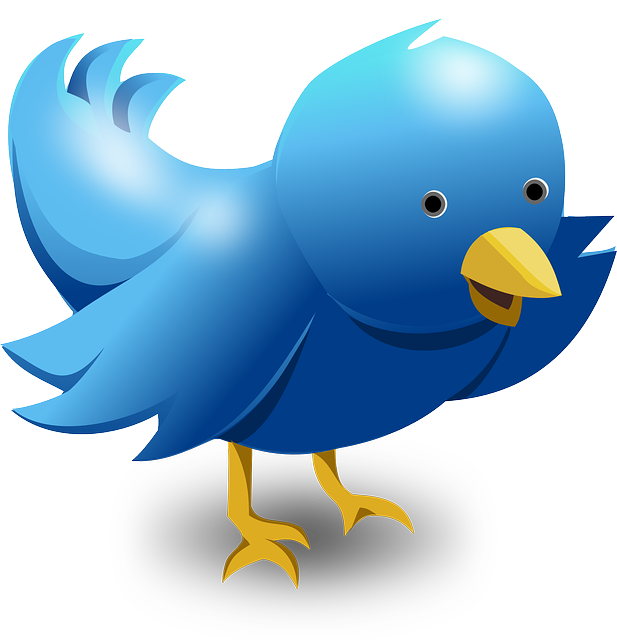 We will be focusing on twitter this month to help you connect with other people who are also tweeting about fibromyalgia. 1. Follow Fibro Bloggers on twitter. 3. Follow some of the twitter accounts here in this link up.